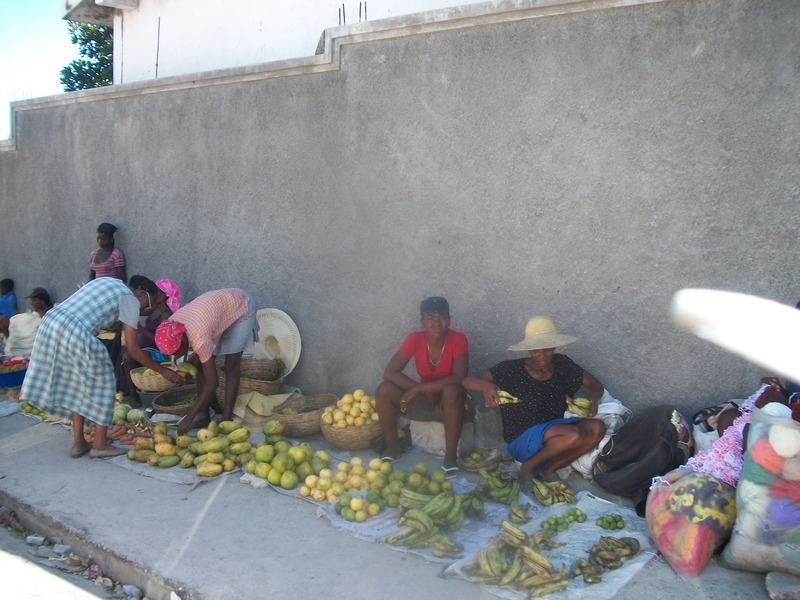 A friend of mine got asked to go to Haiti in the summer of 2010 to cover the trip for a radio station we worked at. I asked if they would be interested in having a hearing clinic and received a phone call that if I could pull it off in three weeks they wanted me to come. I called my ReSound sales representative, Paul Dole, and he was able to obtain 30 hearing aids and a year’s supply of batteries for each aid. After that trip, I returned and planned a fundraiser to help re-open the village school which was significantly damaged after the earthquake. My committee was able to raise $15,000 towards the rebuilding of the school. A year later, I was asked to go to Haiti again and asked Paul Dole to come with me to assist me with fittings. ReSound supplied us with 60 hearing aids and batteries. We visited three villages to conduct clinics and were able to see close to 100 patients over three days and fit 60 hearing aids. Throughout our trip we had to pass through Port Au Prince and witness the extreme poverty and devastation that still exists post-earthquake. Our clinics were make shift set ups often outdoors in rural settings with goats, chickens and pigs running around us. The villages we visited were Jacmel, Duviar, and La Plaine. One of our clinics took place in the school that was constructed with the funds raised at my Haiti fundraiser. It was difficult to see some patients because they were children who were born with normal hearing but had experienced an illness accompanied by a high fever and, as a result, completely lost their hearing (which rendered them unaidable). These children were living in rural villages with no transportation to the cities where e Deaf schools are. Therefore, they were growing up with no ability to verbally communicate with their families and had no access to education. Some of their stories were heartbreaking. Others we were able to help were experiencing hearing for the first time in their lives, which was evident by their huge smiles. 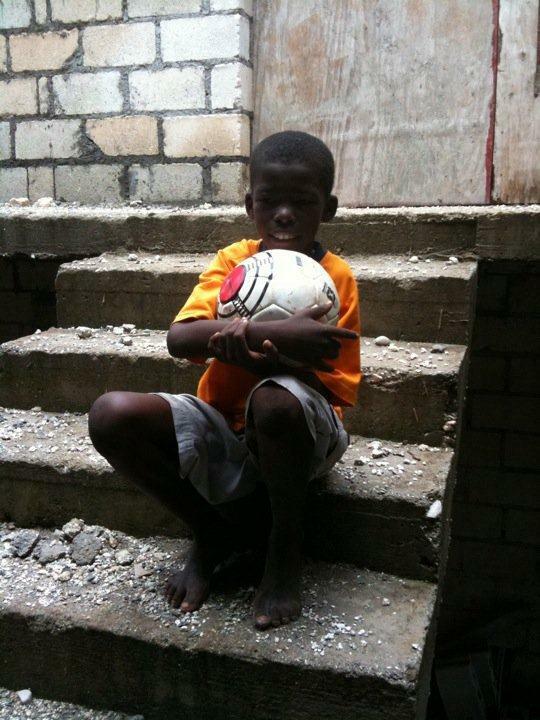 This entry was posted in Charity and tagged deaf children, Duncan Hearing Healthcare, Haiti, mission trip. Bookmark the permalink.